Facebook cover photos are all about first impressions. 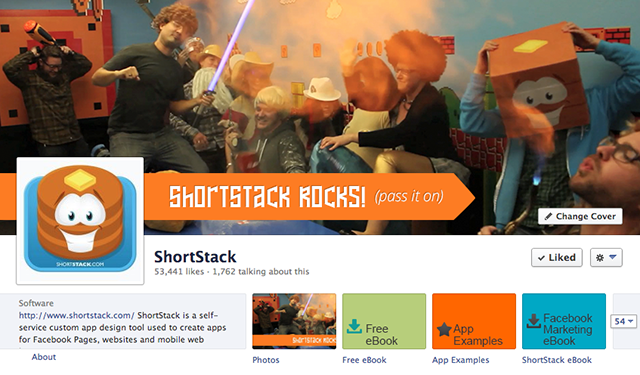 The first thing prospective fans see when they visit your page is your cover photo. So will they be impressed? They won't be if your cover photo is low-quality, random or out-of-date! You'll never get second chance to make a first impression! Whether you use a photograph or an image you created, your cover photo needs to be high quality! You can start by using an image that's the right size -- 851 pixels by 315 pixels. If you upload an image that's smaller than these dimensions, Facebook will expand it -- and the results are horrible! The best -- and cheapest -- way to produce a great cover photo is to just use your camera & take a photo of your business or your employees. But make sure your logo is prominent in the image (or just photoshop it in later). If you don't have a location or employees, then use a high-quality background with some text & your logo layered on top. We have a small staff at Post Planner -- and we are literally spread around the globe. So a photo of our crew is nearly impossible without some major photoshopping. There are some great tools out there to create cover photos for those of us who are "graphically challenged". I'd recommend the inexpensive Timeline Slicer Pro. You can also find tons of other sites that make generic cover photos for you -- but they'll typically add THEIR branding to it -- which stinks! For your personal profile it might be ok -- but for a business I'd steer clear of these types of sites. Plus, most make you connect to their FB app -- and then post the photo for you. I did find one called Cover My Timeline that doesn't require you to install an app -- but they do add their logo to every image. If you sell kayaks, then it makes sense to show kayaks on your Facebook cover photo. It doesn't make sense to show of Ford trucks. 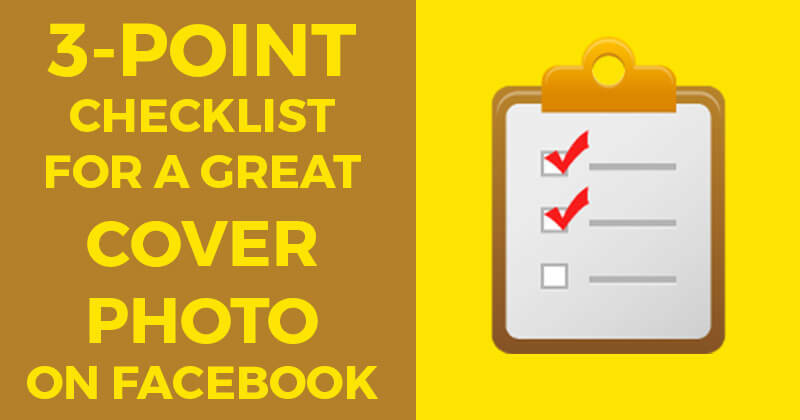 Remember: your cover photo is your #1 branding opportunity on your Timeline -- and in the "Like" stories that show your page in the News Feed. It only makes good business sense then for the cover to include images & text ABOUT YOUR BRAND. I see a lot of page owners loading a cover photo and then never changing it. This doesn't make sense to me -- and is a poor use of the space. 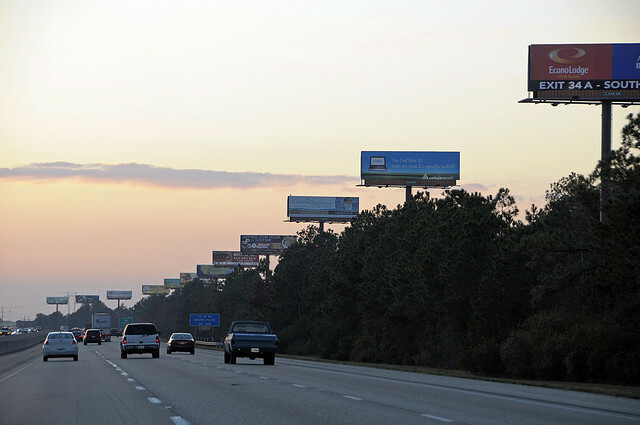 When you're driving on the highway, do you notice how often billboards get changed? It happens all the time -- even when the brand doesn't change. Because our minds tend to tune out images that we've seen over & over -- once they become part of our everyday routine. The same thing applies to cover photos on Facebook. The good people over at ShortStack just released a great post -- as I was typing this -- on an experiment they did with their own cover photo while testing the new relaxed 20% text rule. I really like the cover photo below -- asking fans to "pass it on" and showing off their laid back style. You're all set for success! Now... if you need to test your cover against the new 20% text rule --> GO HERE.